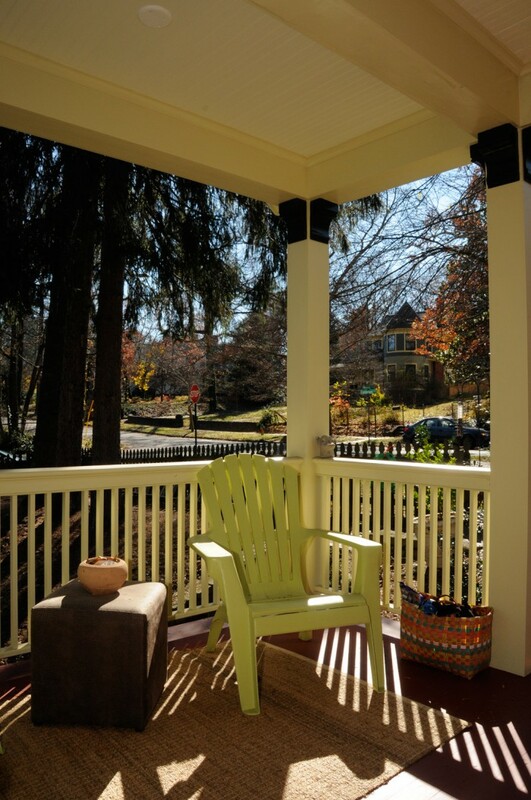 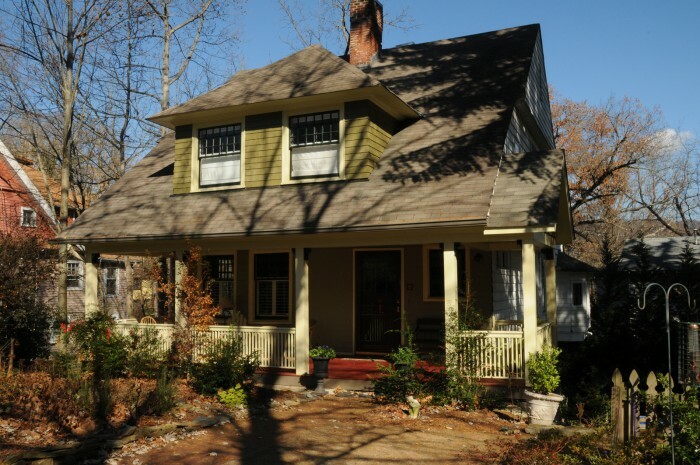 A new porch added beauty and functionality to this Montford home, originally designed by architect Richard Sharp Smith. 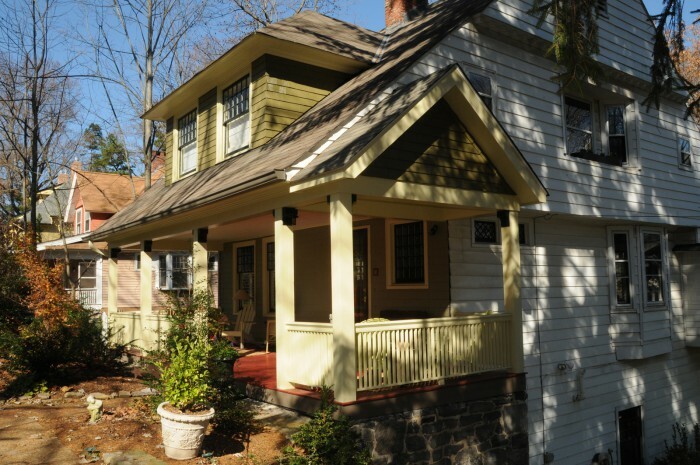 Working with a local architect and the city’s Historic Resources Commission, the new porch was designed and built to give the homeowners a versatile, revitalized outdoor living space. 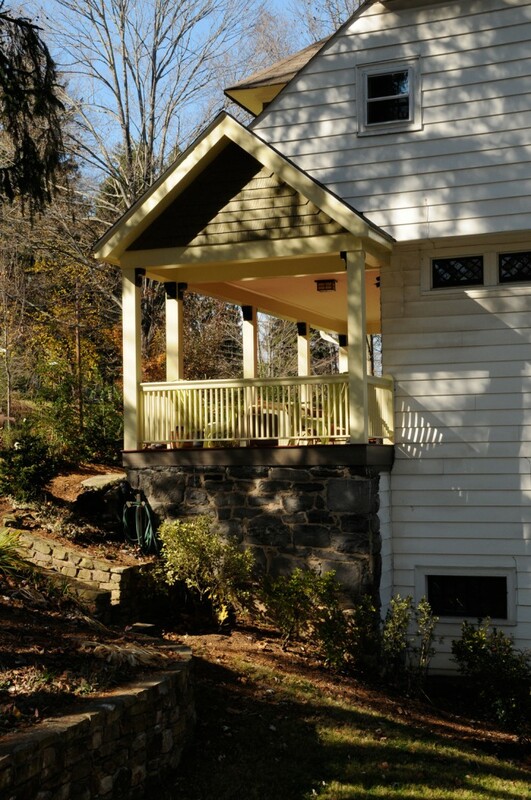 The home’s original stonework foundation was left intact and incorporated into the new porch.